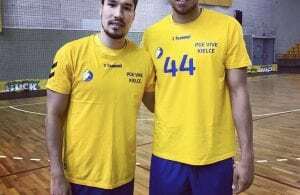 Daniel Dujshebaev is new player of PGE Vive Kielce. 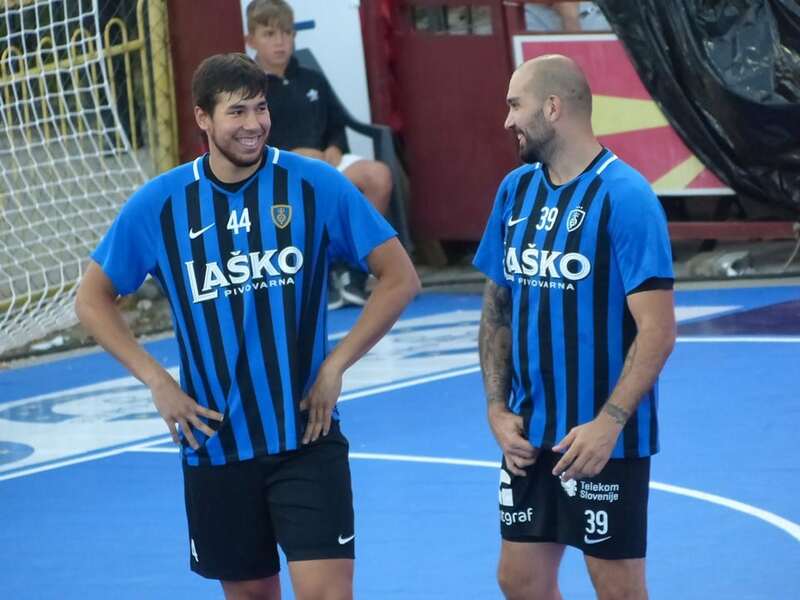 The 22-years old Spanish left back is taken from loan in RK Celje Pivovarna Lasko due serious problems which Talant Dujshebaev has with roster at the start of the season. 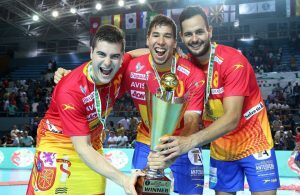 Spain and Kielce lose Daniel Dujshebaev!